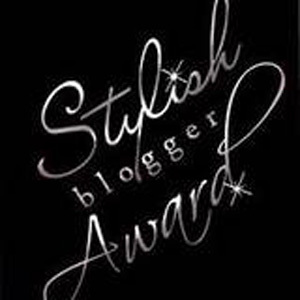 The lovely Careen at Inspire My House Pretty has nominated me for a Stylish Blogger Award! I am thrilled, as this is the first award for my Fantasy Decorator blog. Thank you so much C! So, now to the 7 random facts about myself. 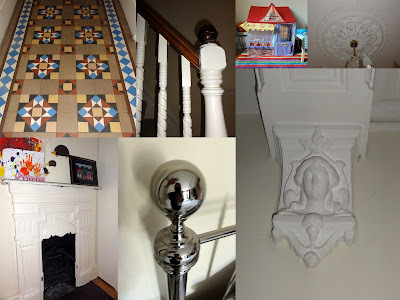 As I like to keep the words for my other blog, I'm going to cheat slightly and give you 7 little random glimpses of my home instead - this is a blog about homes, after all ;) Can you spot me hiding? Thank you so much for this Julie! I may steal your idea on showing 7 glimpses into your home! Thank you so much Julie I am so honored! Thanks Julie....it is a great kick to know you are taking the time to have a look at concretejungle Now to get to work passing it on. I'm with Shannon on nabbing the 7 glimpses of home for a change! Julie! Thank you soo much! This just made my day...and you are definitely a stylish blogger ;) Happy Friday!